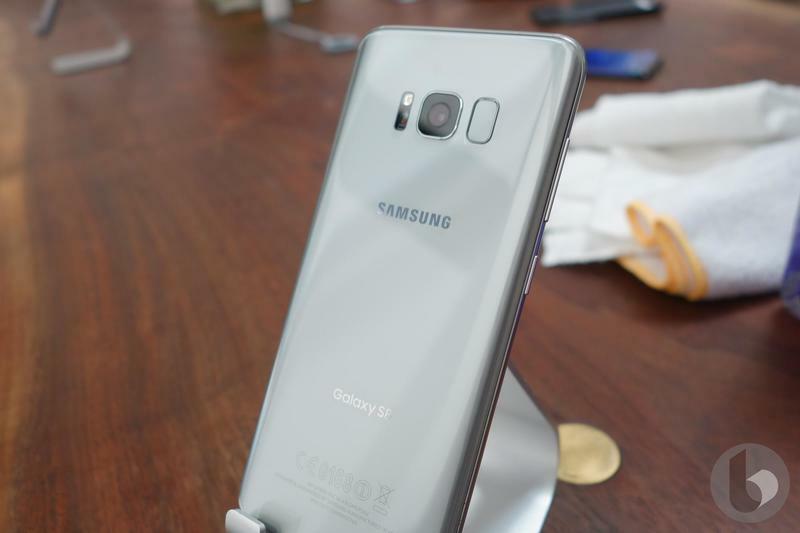 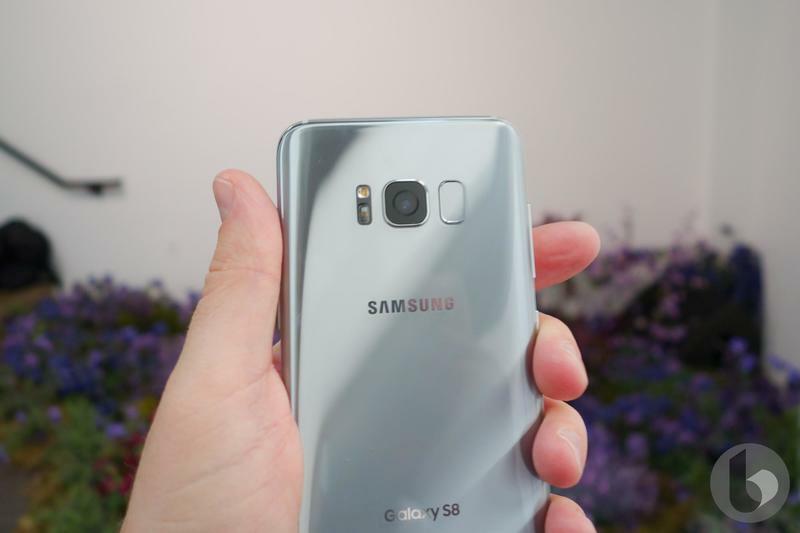 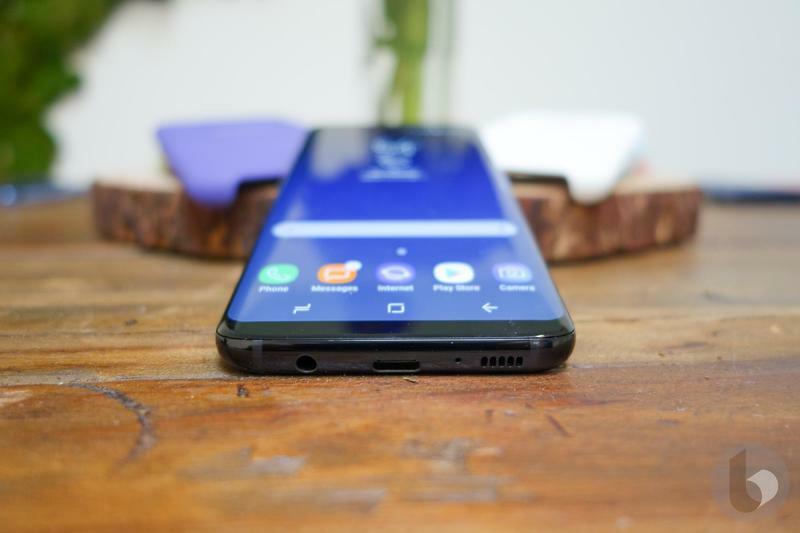 The Galaxy S8 is a huge (and when we say huge, we mean huge) step up from the Galaxy S6 that debuted back in March, 2015. 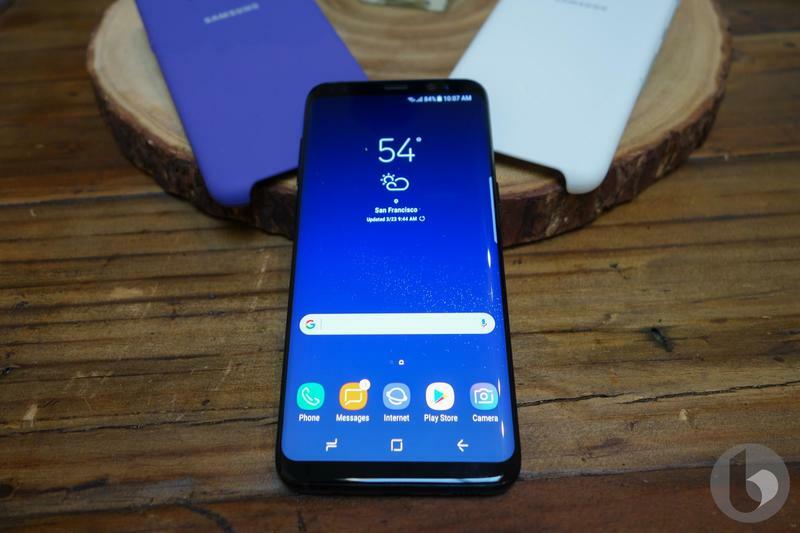 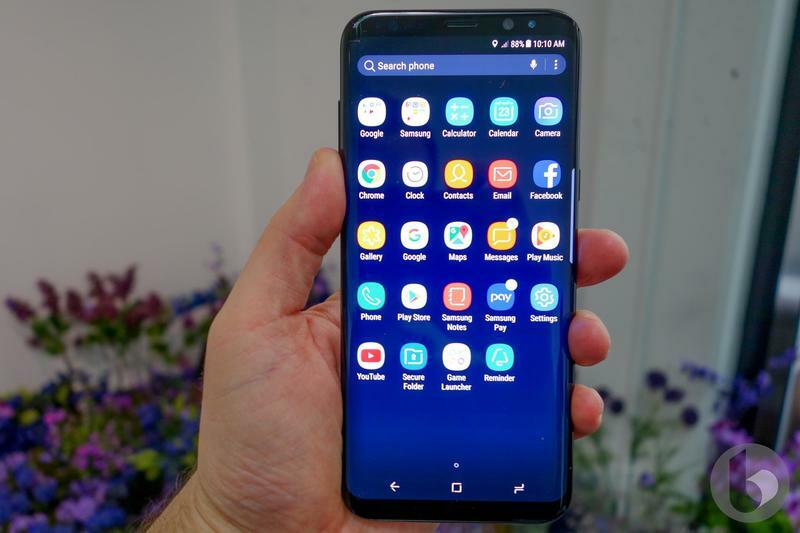 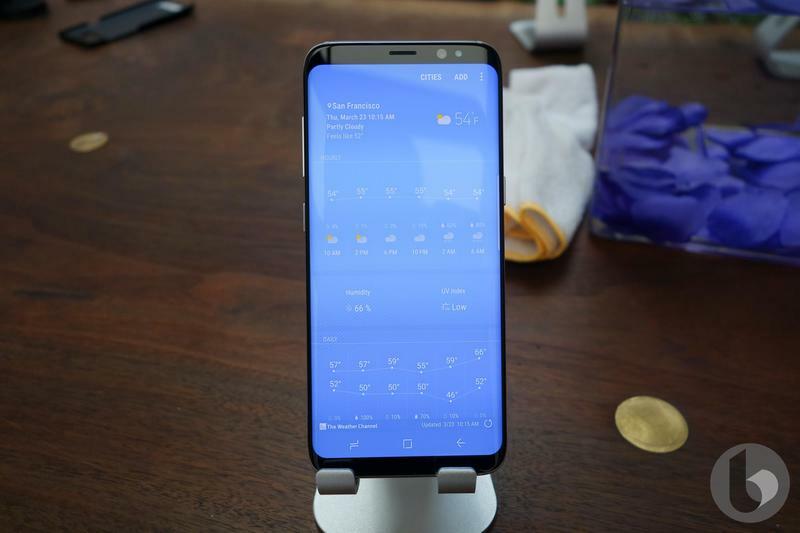 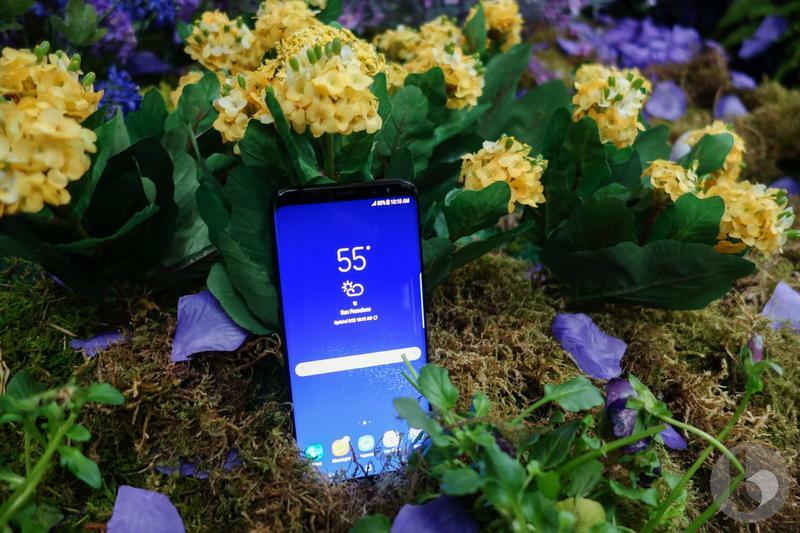 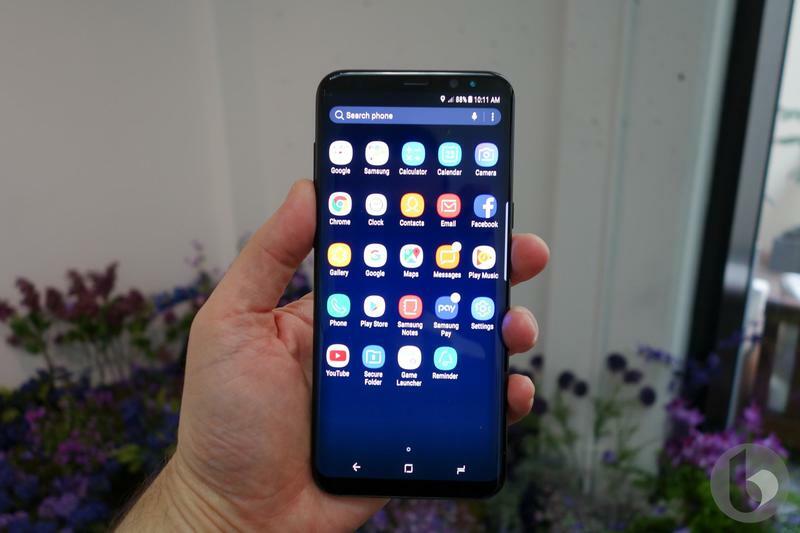 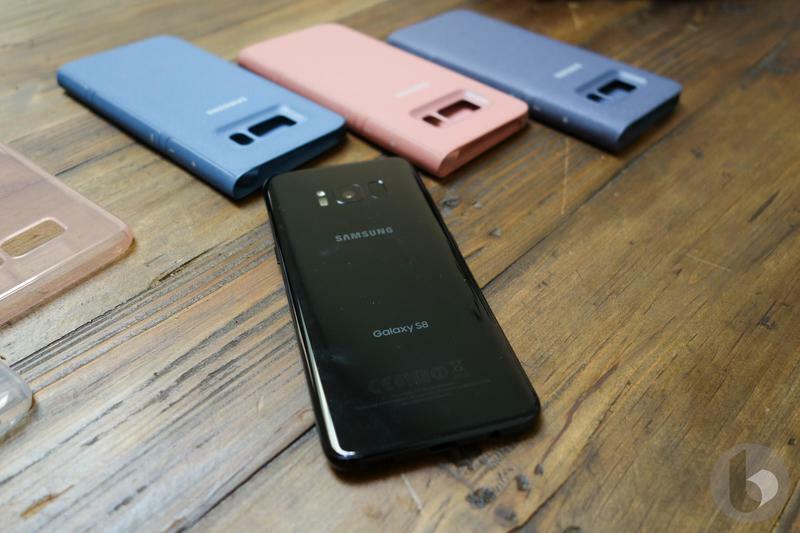 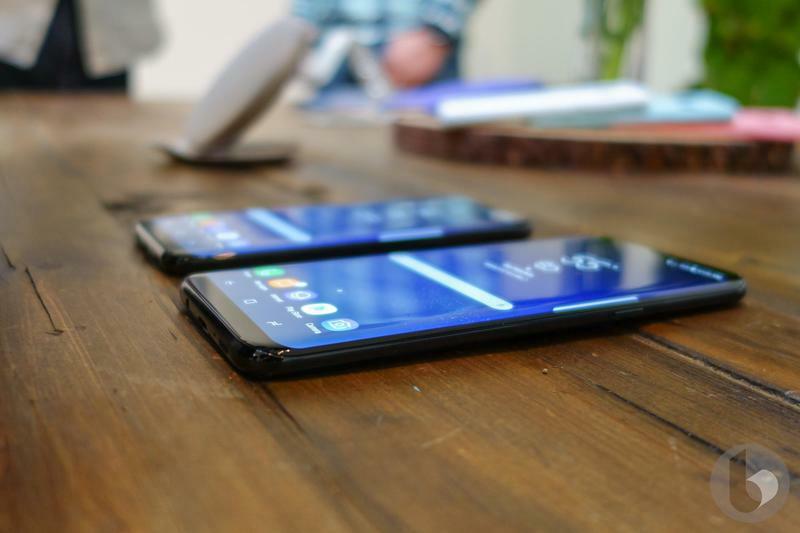 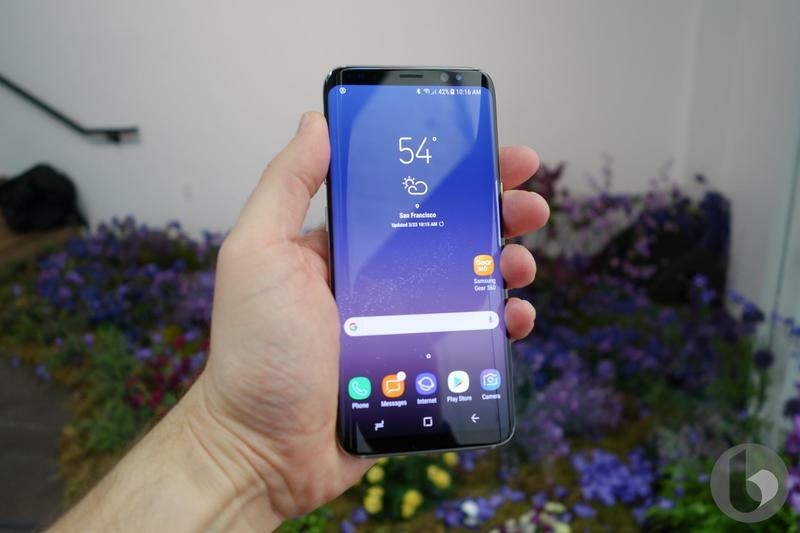 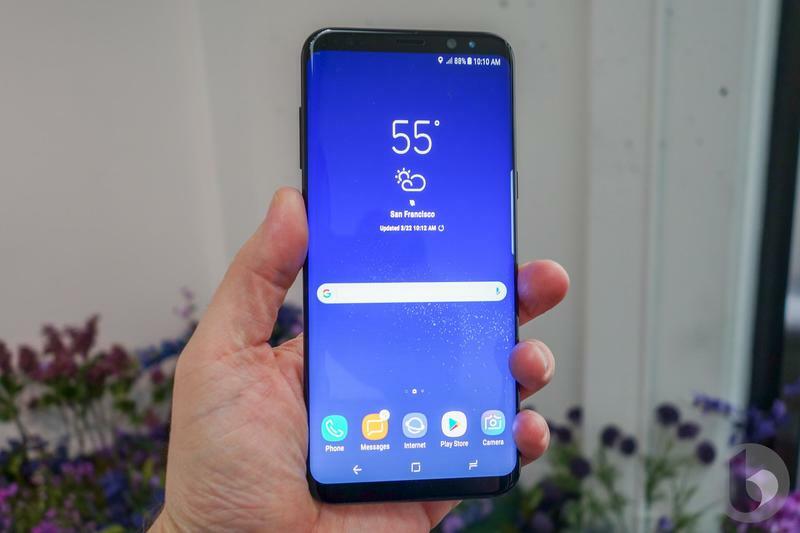 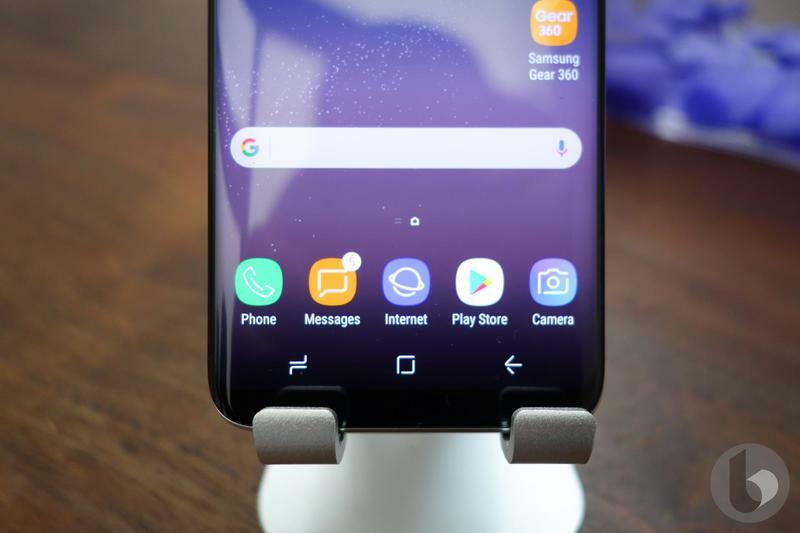 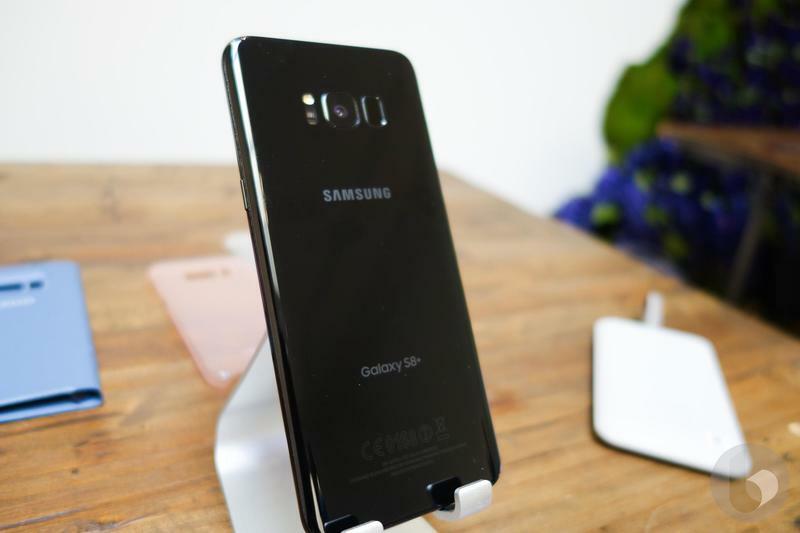 Not only does it feature a more compact, ergonomic build and a larger display, it’s also more powerful and crammed full of a ton of exciting features, like Bixby. 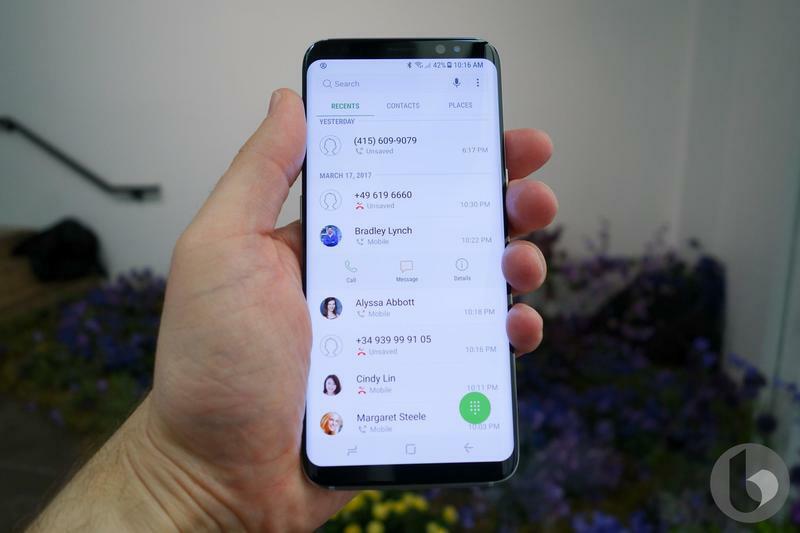 Without a doubt, the most notable design difference between the two handsets (aside from the Infinity Display) is the Galaxy S8’s on-screen navigation keys. 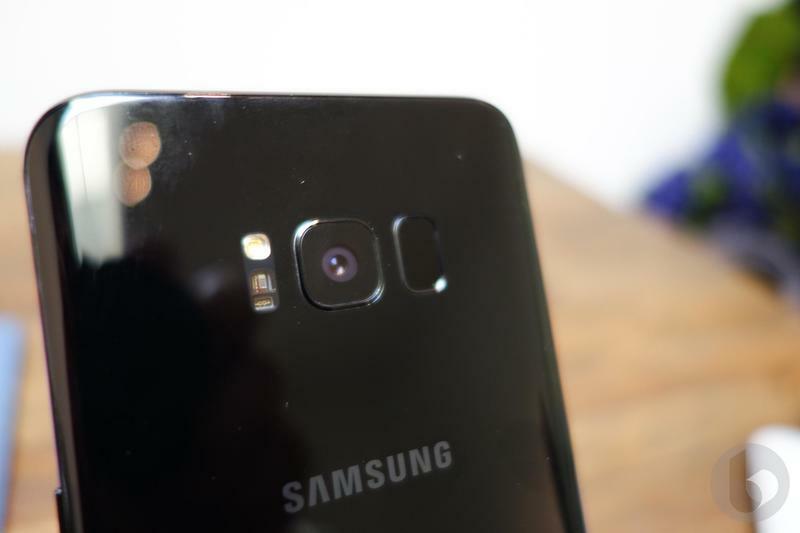 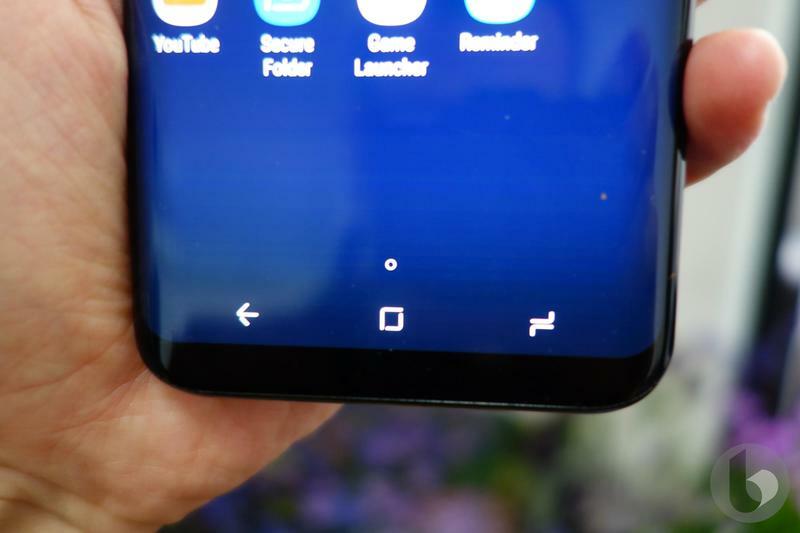 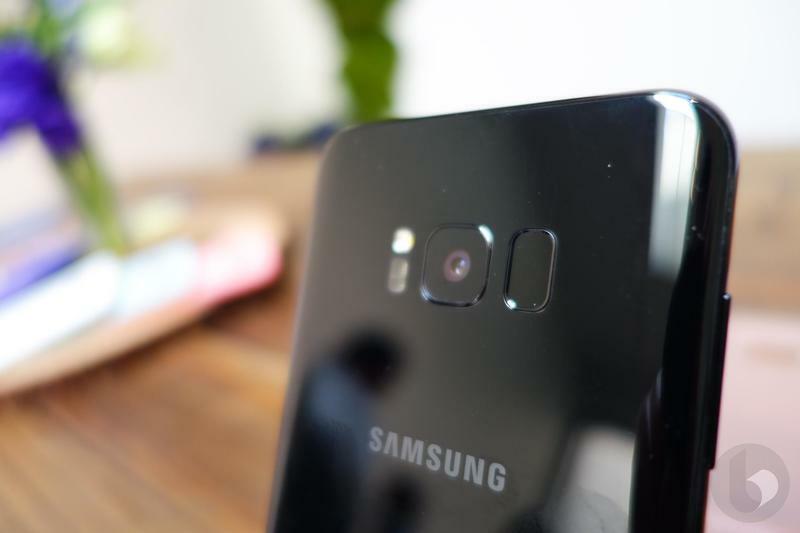 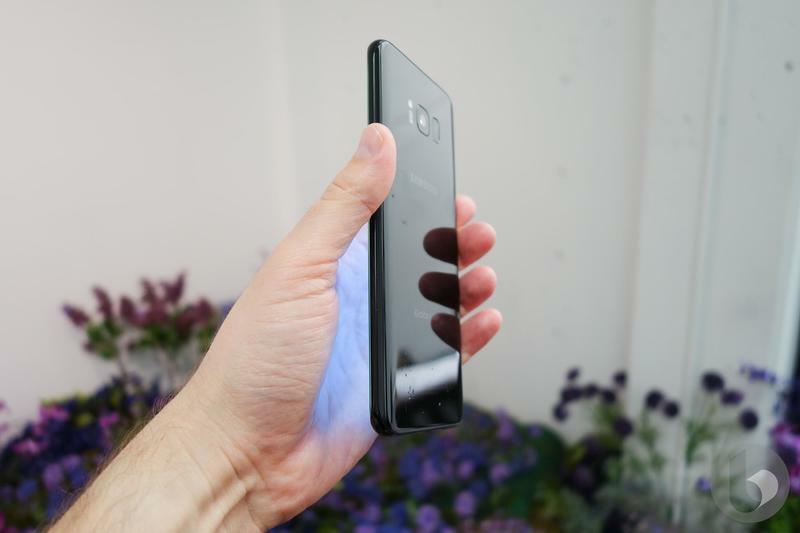 To save on space, Samsung ditched the traditional physical home button that’s been present on its Galaxy-branded smartphones since the Galaxy S — and it looks great. 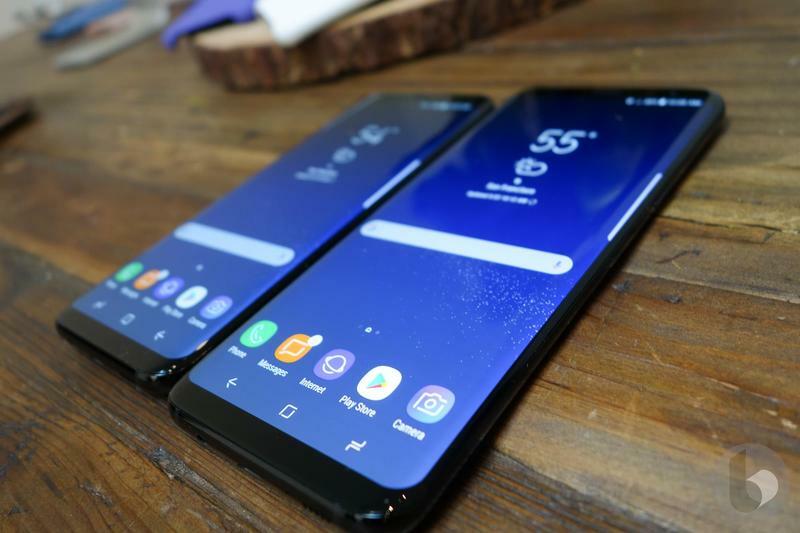 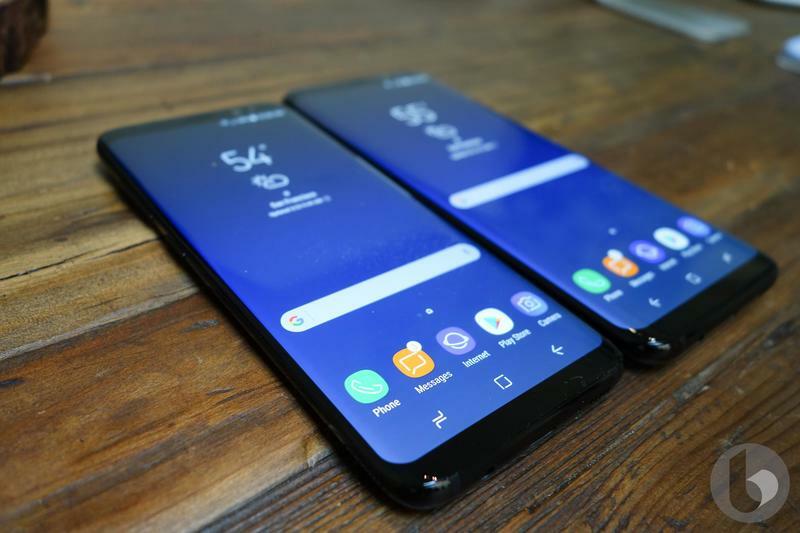 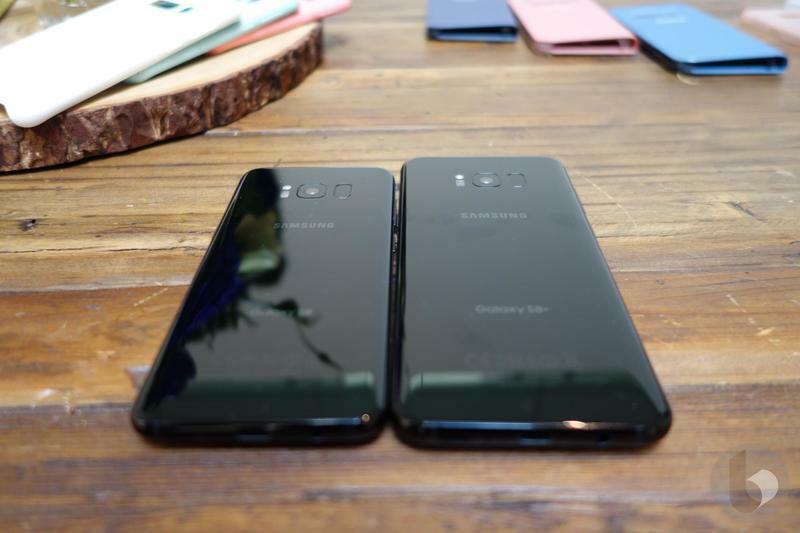 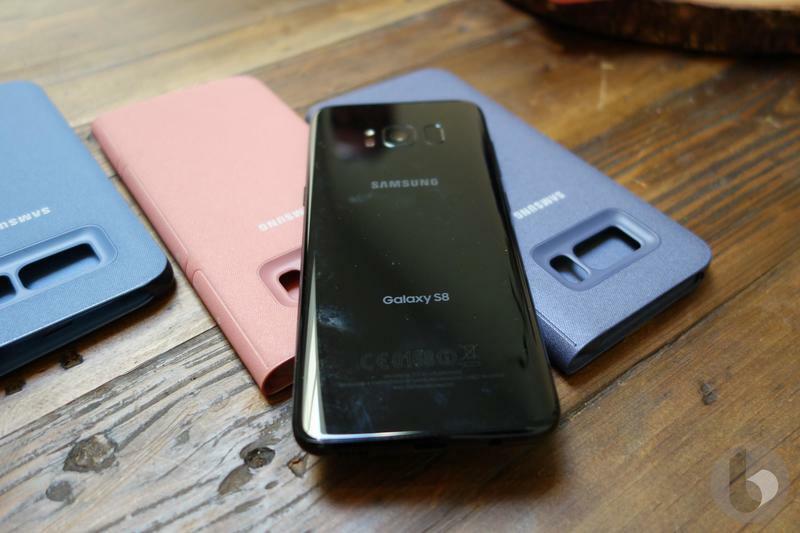 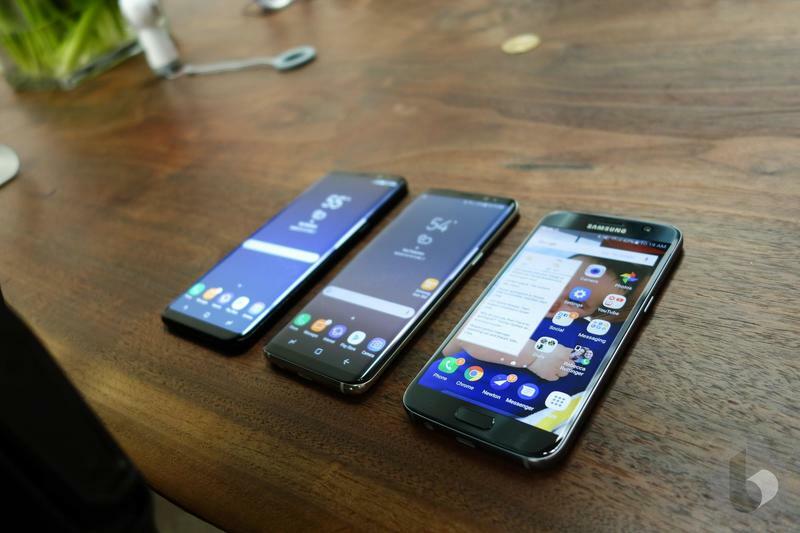 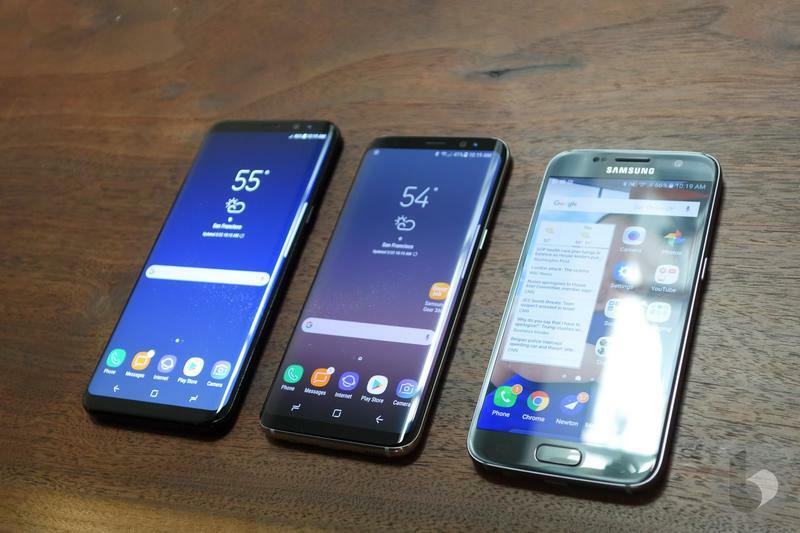 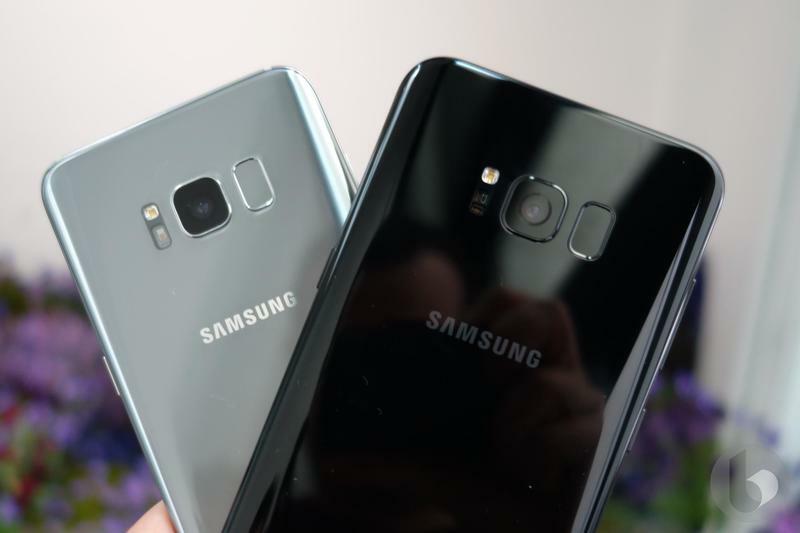 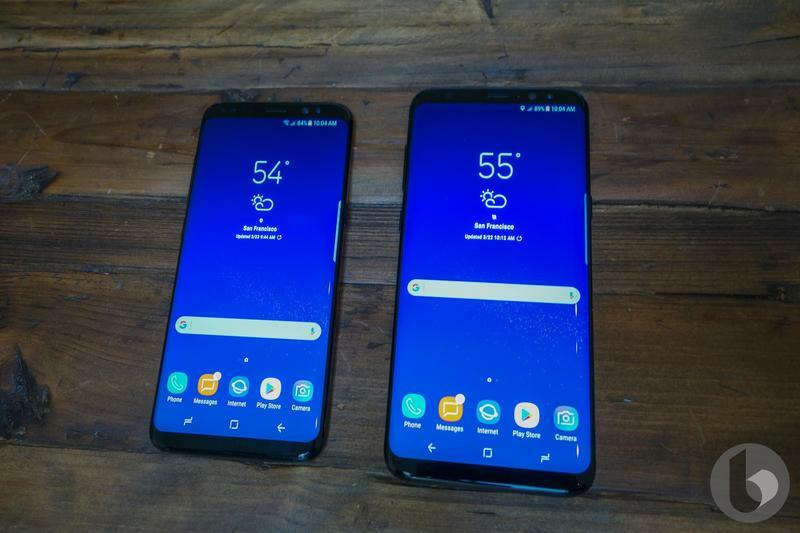 It’s worth noting that the Galaxy S8 blows the aging Galaxy S6 out of the water both in terms of design and performance, but that’s to be expected. 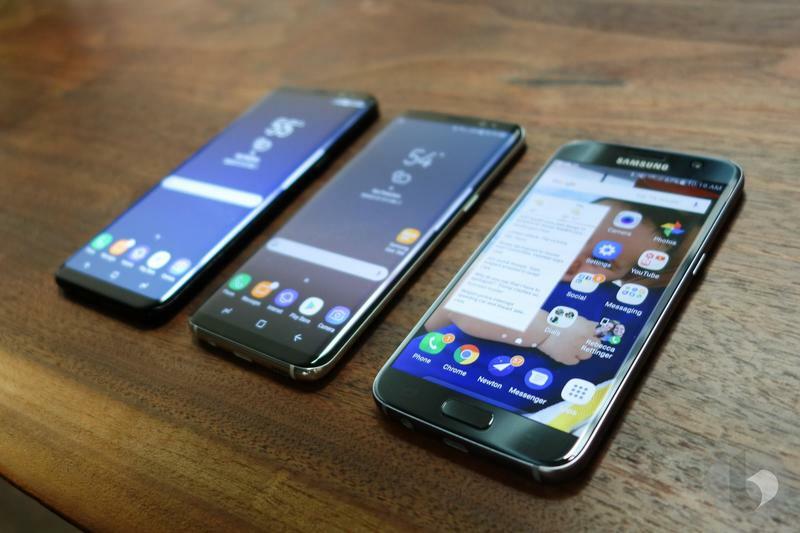 After all, the latter is two years old and is rapidly approaching the end of its update cycle; making the former a worthy upgrade. 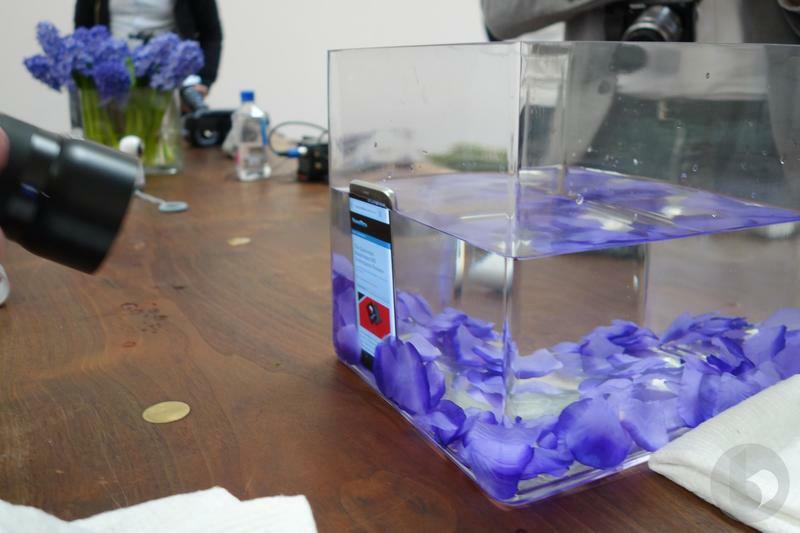 To see how the two compare on paper, check out the table below. 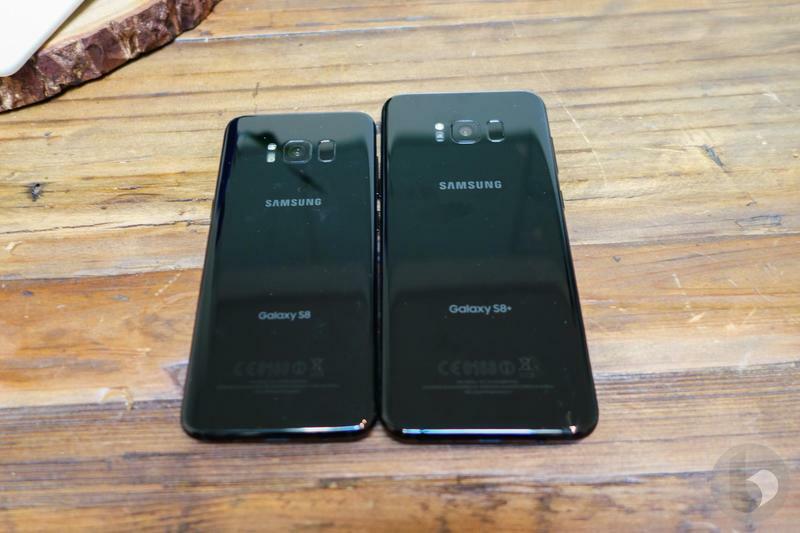 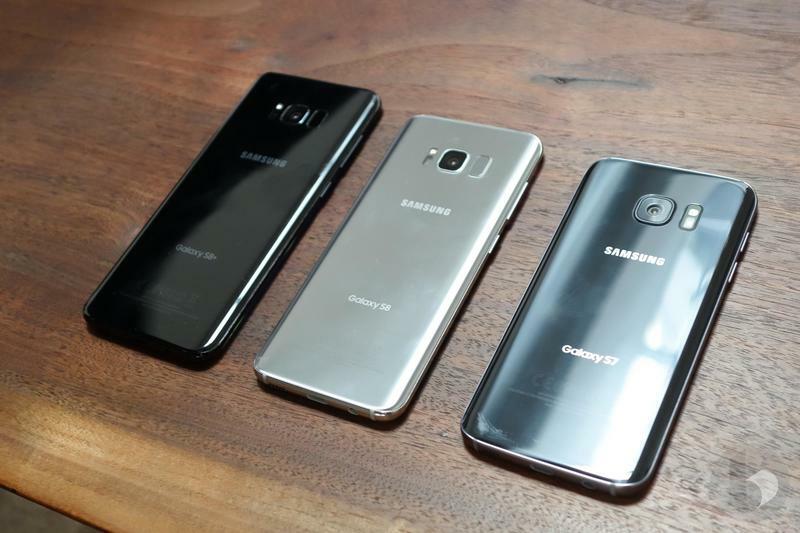 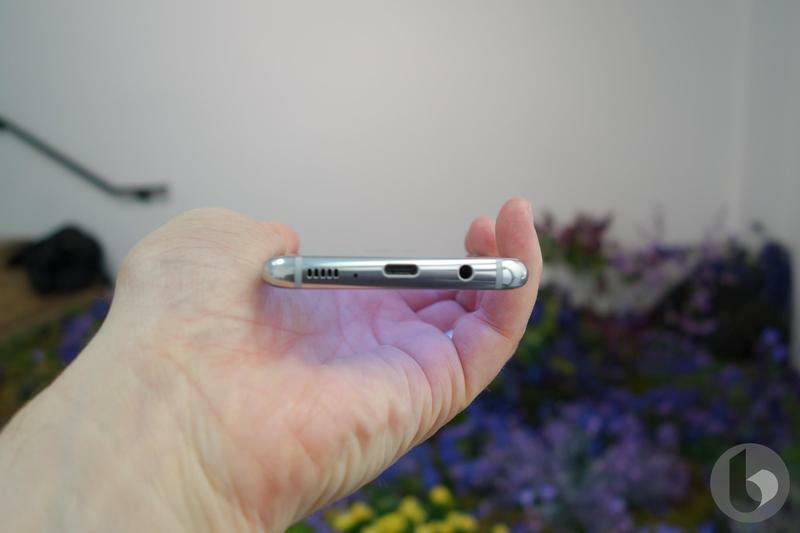 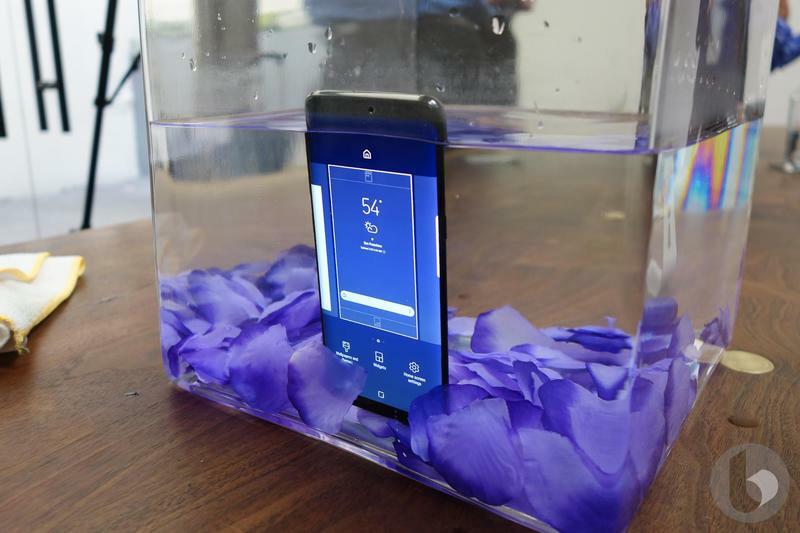 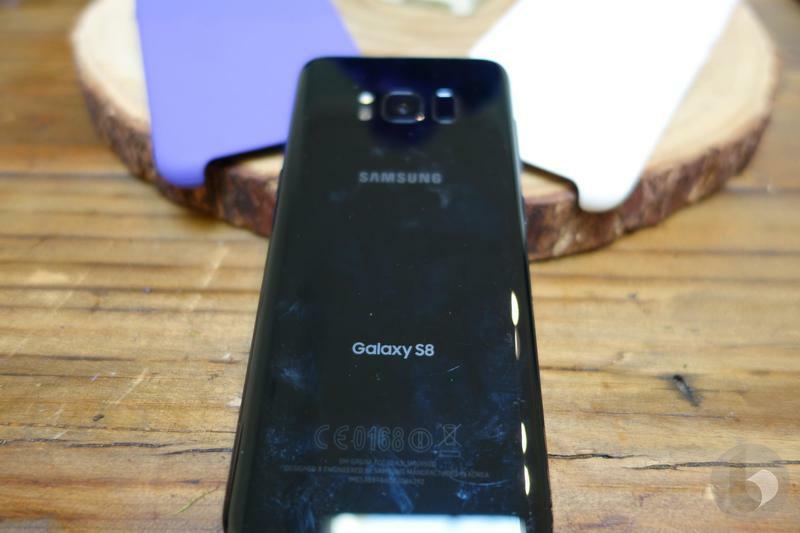 But what about the Galaxy S8 Plus and Galaxy S6 edge Plus? 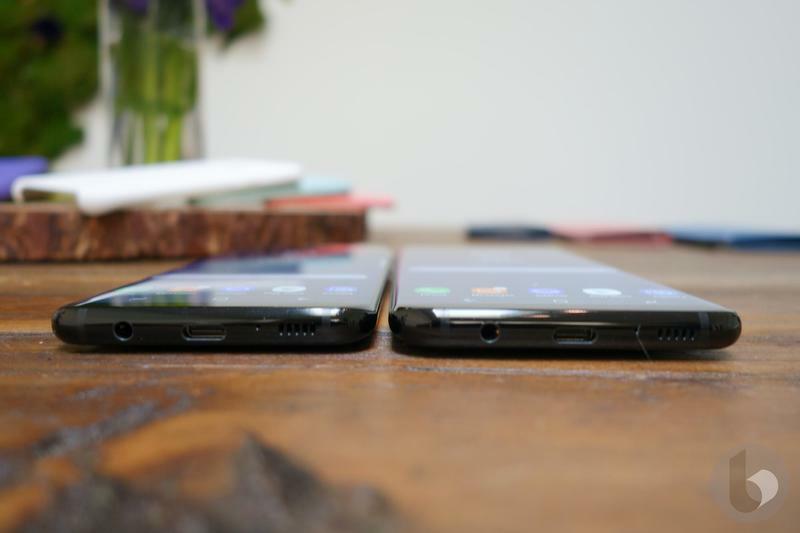 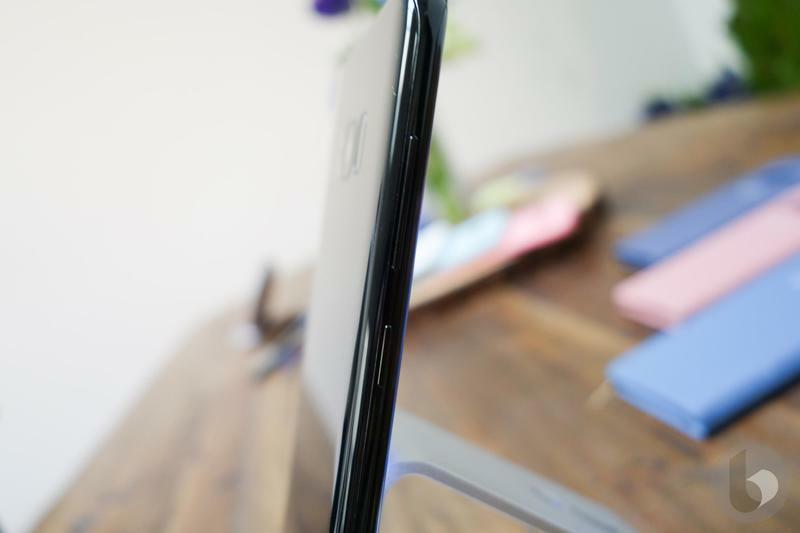 And for measure, here’s how the Galaxy S8 Plus stacks up when it’s pitted against the Galaxy S6 edge Plus.